Listen as we streamcast live from this annual favorite event starting at 12 noon (hst) everyday! Don't miss the 41st Annual Na Hoku Hanohano Awards scheduled for Saturday, May 18th, 2018 at the Hawai`i Convention Center. Listen as we streamcast live and bring you all the excitement from the biggest night in Hawaiian music! See exclusive behind-the-scenes photos and videos from the 41st Annual Na Hoku Hanohano Awards! Follow us on Facebookand Instagram! For the list of past winners click here. 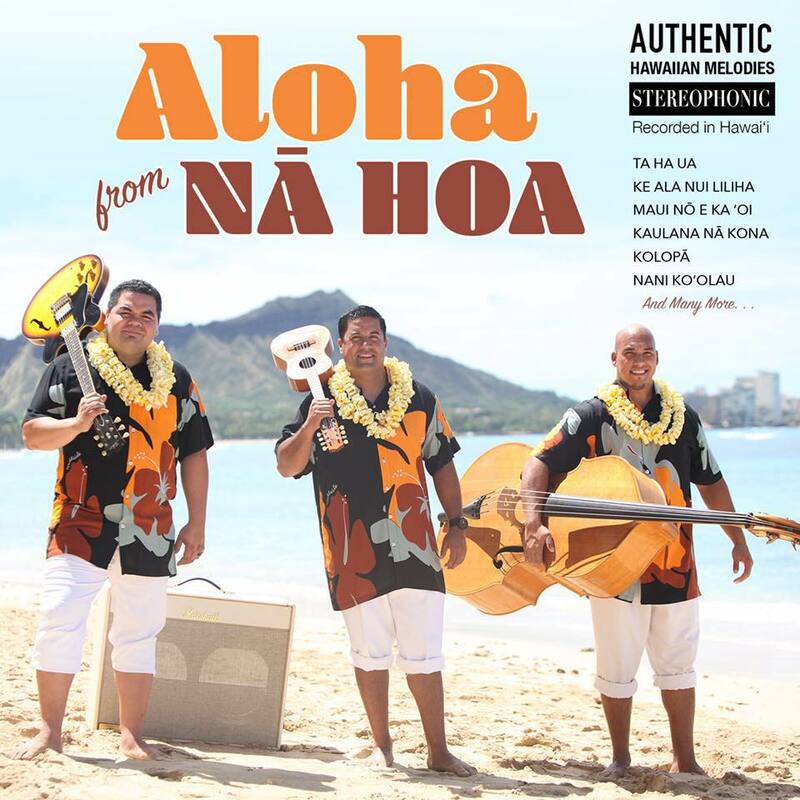 For tickets and more information on the Na Hoku Hanohano Awards click here.